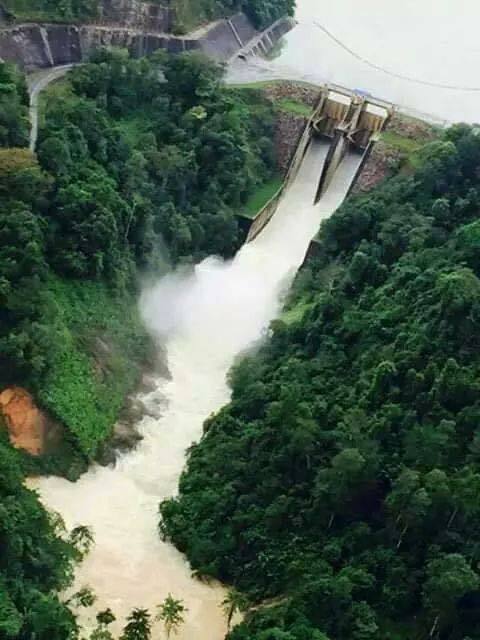 There are various photo circulating in Facebook mentioning that Yala dam in southern Thailand releasing water on 26 December 2014 (Friday) that might worsen the Kelantan (already in serious condition) flood and affecting Northern region of Malaysia. From those footage captures, the water release is really massive and whoever live nearby will gonna swallow it and gone case. 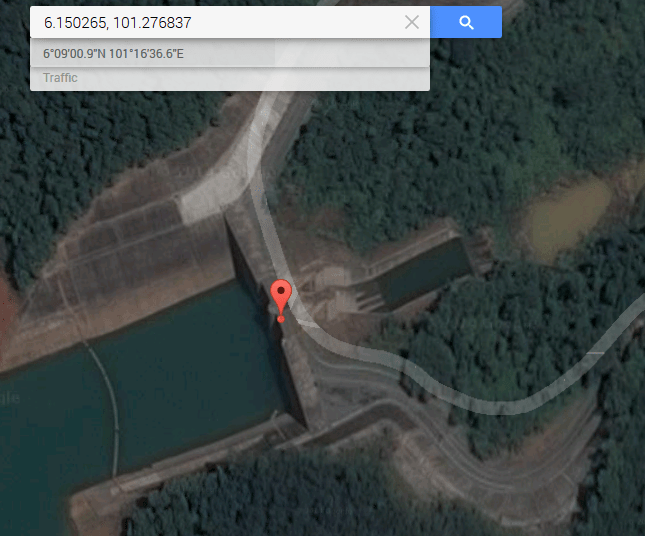 But the thing is the location that releasing the water consider kinda far from Northern Malaysia. 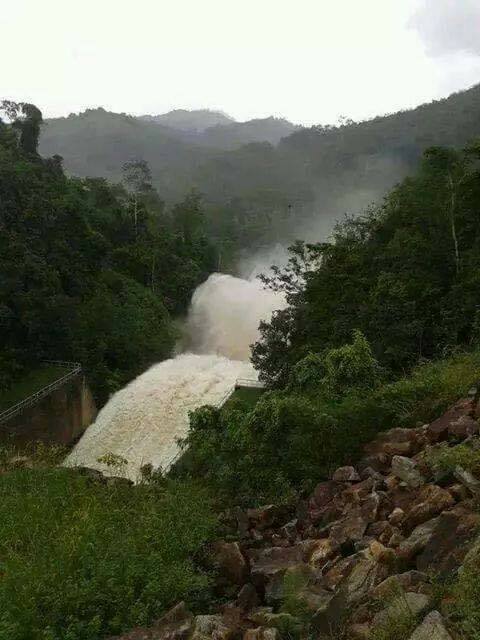 These water that release will give much higher impact to southern Thailand, but not Malaysia. Let’s view the maps from Google Maps to have clearer understanding. 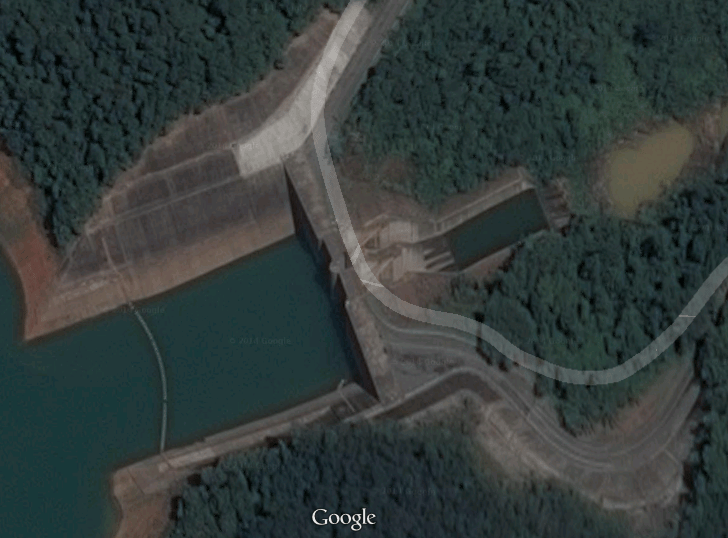 This is the aerial view of the location, hope I didn’t get it wrong. 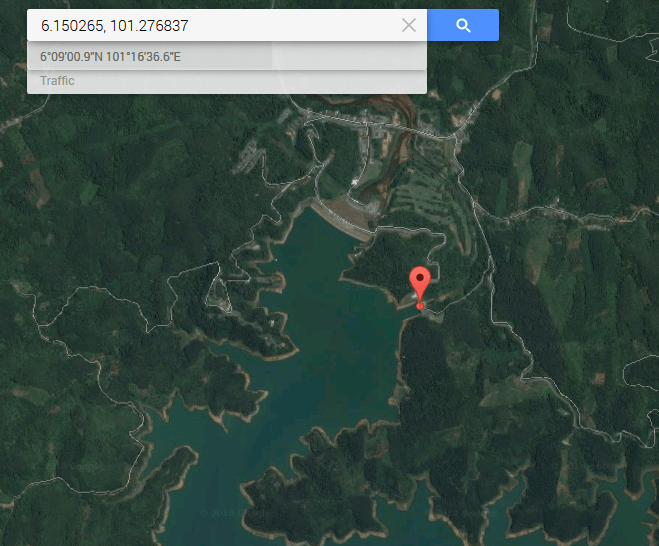 Here’s the GPS location that you might want to check it up yourself. Let’s zoom out to have a bigger view. 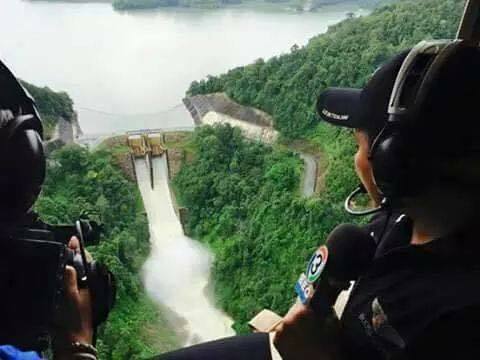 That’s really one big huge dam. Damn..
Zoom out further. Ok, now we have a better look. 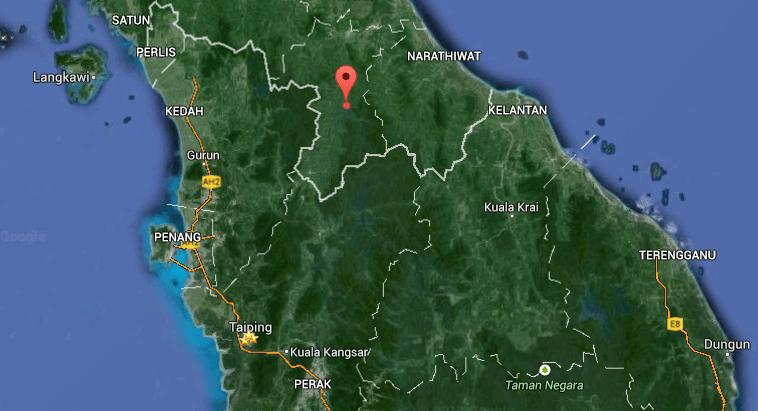 The dam location and Northern region of Malaysia. Let’s measure the distance. 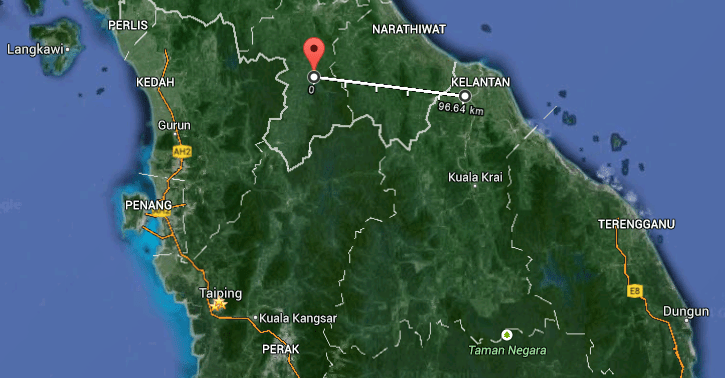 It’s about an 80KM to reach Ayer Lanas or 100KM to reach Pasir Mas or Tanah Merah, Kelantan. If it need to reach Kota Bharu or Kuala Krai, it’s gonna be far more further. I’m not an expert in all these but from what can be seen in the maps, it just hardly the water release will affect Kelantan flood. If these water did come over to Kelantan or Perlis or northern Kedah, it might crush southern Thailand with even more serious flood. There are a lot people already worry the flood situation, so help stop spreading more worries and pray for the rain to stop and water to subside soonest! Pray for flood victims and start charity work for them!